RETRO KIMMER'S BLOG: ALADDIN! NEW DISNEY 2019 LIVE ACTION REMAKE LOOKS GREAT! ALADDIN! NEW DISNEY 2019 LIVE ACTION REMAKE LOOKS GREAT! 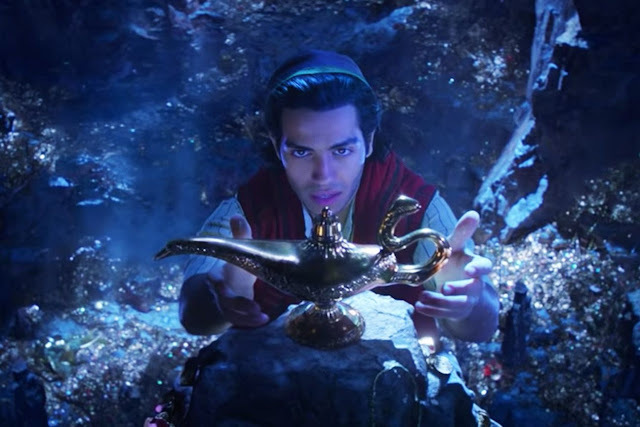 The first teaser for Disney’s live-action remake of 1992 animated hit “Aladdin” is out now and it looks really good..I love the original movie and I think this one will be good too! Massoud, who appeared in Amazon’s “Jack Ryan” series, was cast in the role in July 2017. Guy Ritchie is helming the pic, with original composer Alan Menken collaborating with Benj Pasek and Justin Paul on new songs. 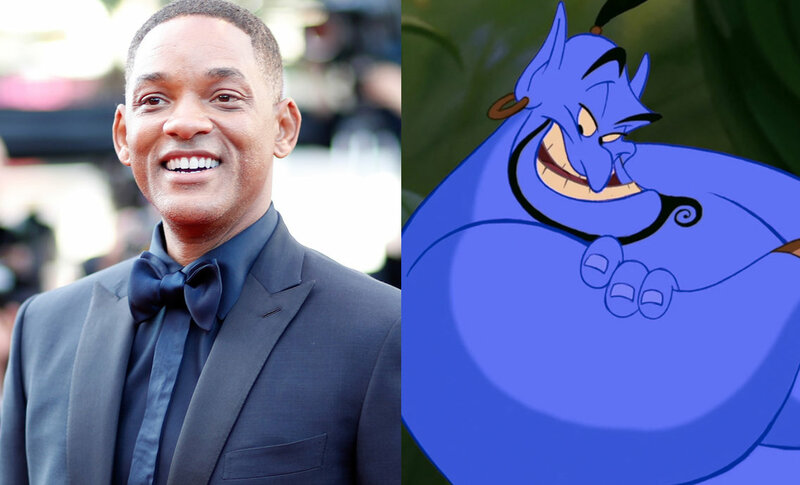 Naomi Scott will play Jasmine, with Will Smith as the Genie (a role made famous by Robin Williams in the original film). Marwan Kenzari (“Murder on the Orient Express”) will portray Jafar.